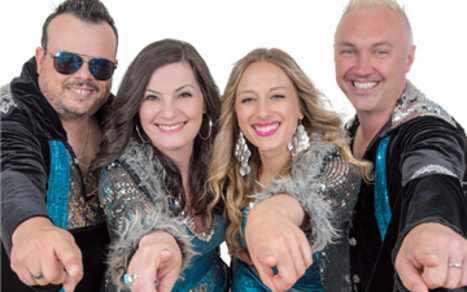 Relive the timeless and uplifting music of ABBA with Vancouver-based tribute band, ABRA Cadabra. 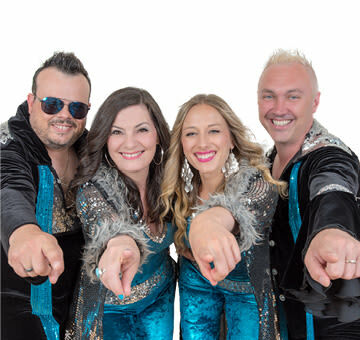 For the past 18 years, ABRA Cadabra has been touring the world and celebrating ABBA’s music with their high-energy captivating stage show. ABBA. ABRA Cadabra has graced many stages around the world and will return to their hometown to take the stage at River Rock Show.